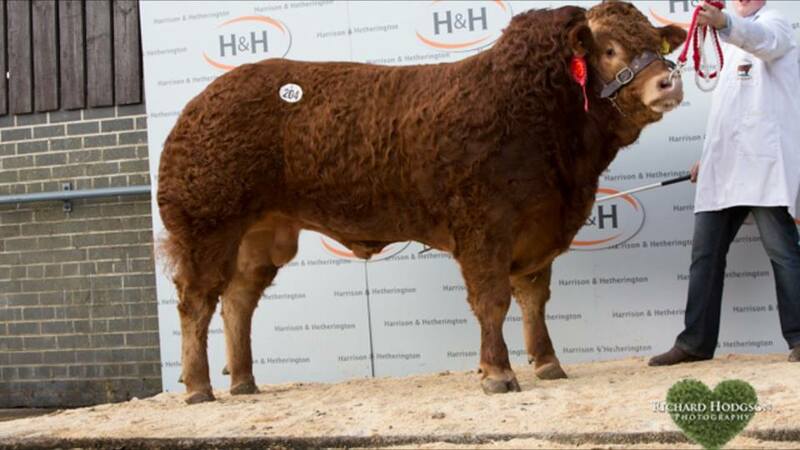 Welcome, Trueman Iglesias bought for £12,500 after being placed first in his class. 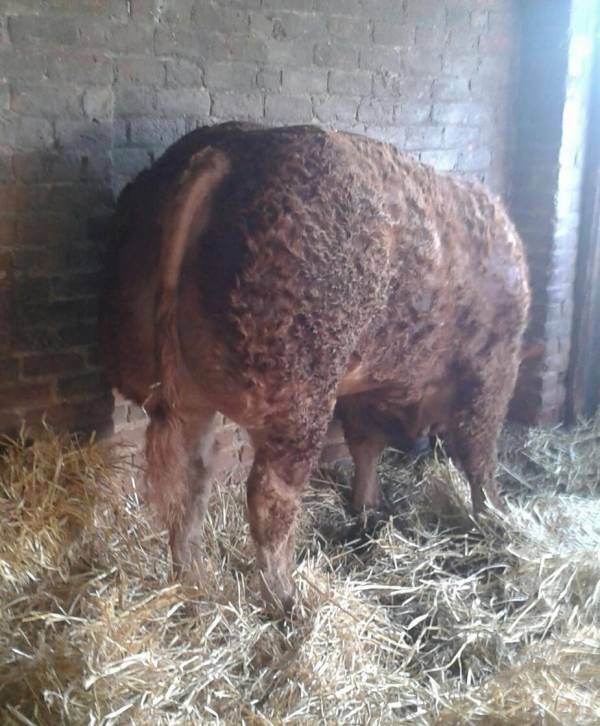 A bull with power great length good on his legs and a tremendous hind quarters. Iglesias is out of a fantastic dam line which we hope will transmit through into Iglesias heifers.